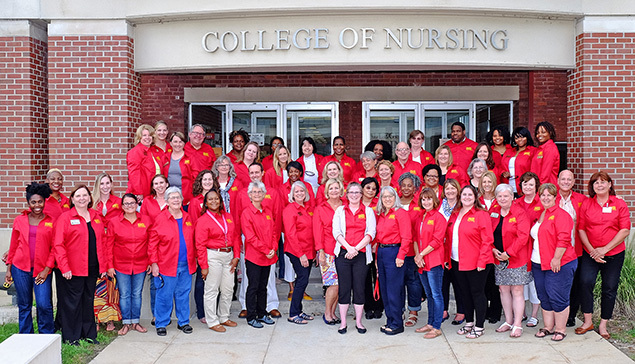 At the UMSL College of Nursing, our faculty and staff are dedicated to student success and the advancement of the science and practice of nursing. Our faculty members are recognized across the country as leaders in nursing education and research. Our staff members are professionals in academic advising, administrative support, business and fiscal operations, and technology. We work in harmony to ensure our College is a friendly and nurturing community providing excellent programs and operating with efficiency – all for the best interest of our students. Click the links below to view more. Interested in joining our team? See what opportunities are available, and then apply online.